The relevancy of a backlink is determined by how closely the content on the page relates to yours. This will be determined by the surrounding content on the page it is coming from. For example: If you have a page talking about hair products linking to a page on horse racing, this carries zero relevance and therefore will not improve the rankings, even if it is from a high authority domain. If a backlink is from a site with good domain authority and the content matches your niche, this will be considered as a great link to power up your rankings. Is the Relevance of Backlinks Important? Relevancy in your link profile is key in ensuring all your site gains natural authority from other domains. Non-relevant backlinks are pretty much zero value and if you have too many of these, you may be penalised by Google. It is a mixture of quality, quantity, and relevance that is most important to ensure you outrank your competitors in search engine results. 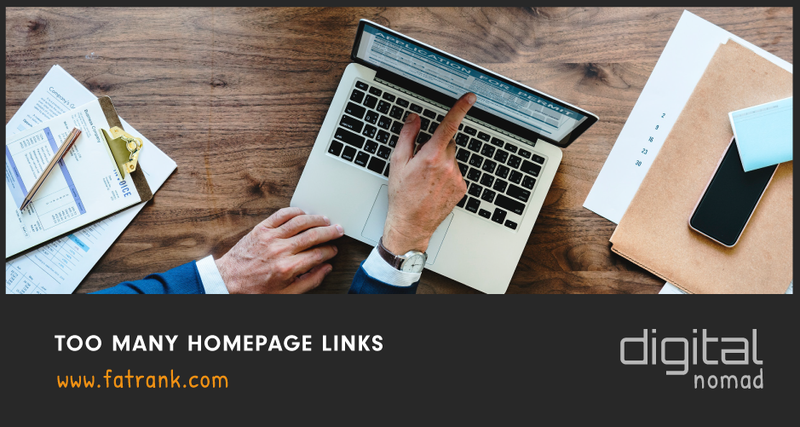 In contrary to popular belief, links are still one of the main ranking factors in SEO and therefore must be taken seriously. Backlinks are an easy way for Google to assess how good your website is for user experience. If you have many relevant backlinks back to your site, Google will definitely take this into account. How Many Relevant Backlinks Do You Need? Although it is difficult to put an exact number on this, a good starting point would be to have more relevant backlinks than your competition. Relevant links that are of high quality will pass authority through to your site and ensure it sits better in the rankings. By doing competitor analysis, it is easy to see how many additional backlinks are required to become number one in your niche. The main aim is to ensure Google sees your site as a high authority within the niche you are going after. How to Find Niche Relevant Backlinks? Relevancy is important when you are looking to grow your link profile. Why would non-relevant websites link to your domain in the first place? If you want better Google website positions you need to find the most relevant sites to your niche. This is where hiring a professional SEO Agency or building a link building team is key. Costs of buying third-party tools and getting non-experienced staff to try this will cause you more issues than help. The topical trust flow is a term to explain the authority that a link can pass to your site. The more relevant a page is in relation to yours, the more topical flow it will pass through. It is also worth looking how any referring domains a page has before requesting a backlink. If a website has many referring domains on top of very relevant content, it can be considered an excellent opportunity to gain topical flow. If it is a choice between many satisfactory backlinks or one high authority backlink, the high authority link would always be the better choice. Nowadays it is all about quality over quantity. The links need to be niche relevant to increase topical flow. The correct use of internal links can improve the trust flow of your site. ‘Correct’ being the keyword. Always keep the topical trust flow in mind. You should have a higher concentration of authoritative links compared to your competitors. The number of relevant backlinks will outweigh the number of low-quality links and pass more authority to your site. By understanding how search engine algorithms work, it is possible to outrank your competitors by taking advantage of topical trust flow. Any backlinks that are considered relevant and of high quality will dramatically improve your standings on google. The flow metrics are calculated using a specialist algorithm to determine exactly what is needed to rank your website. As we are constantly reviewing and auditing backlink profiles we seem to find the same problems occur. Check these other 3 common problems out many money sites come across after having a link audit. How to Audit Not Enough Relevant Backlinks? Alternatively, if you leave a comment on this blog we will gladly carry out a completely free link audit for you. All you need to do is a comment with the domain and keyword you want to check on why you are not ranking. Then we will respond and create you a free of charge backlink audit with solutions to remedy your current situation. 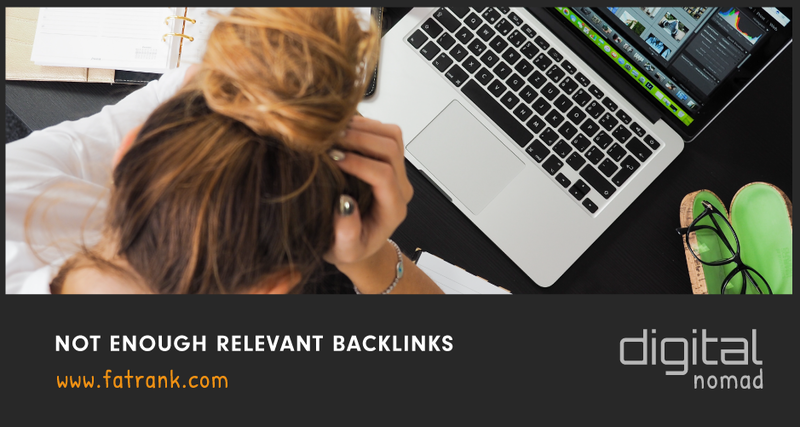 1 What Is a Relevant Backlink? 2 Is the Relevance of Backlinks Important? 3 How Many Relevant Backlinks Do You Need? 4 How to Find Niche Relevant Backlinks? 7 How to Audit Not Enough Relevant Backlinks?